You are going away on holidays... your dog really does better in his/her home environment.... Who do you call? Where do you find a pet sitter? 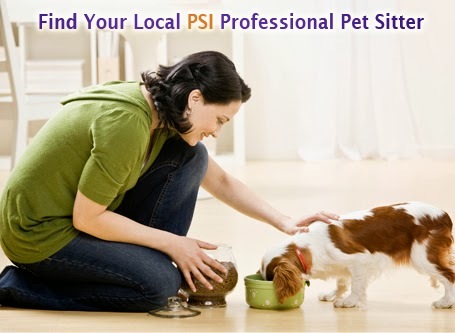 What about an organization like Pet Sitters International? Beth Stultz was a guest on PAWsitive Radio talking about Pet Sitters International and provide some great tips for pet families when planning to be away and how to choose the right pet sitter. 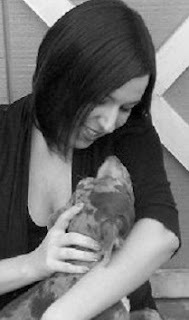 Beth is the Marketing & Communication Manager for Pet Sitters International. She has worked int he pet industry for close to ten years. Pet Sitters International is the world's largest educational association for professional pet sitters and represents more than 7,000 pet sitters in the US, Canada and abroad. 1. When researching a pet sitter, make sure that there is a good fit between your pet and the pet sitter. 2. Meet the pet sitter ahead of time. 3. Ask about the pet sitter's training and what associations he/she is a member of. 4. Ask if the pet sitter is bonded and has insurance. 5. Ensure proof of clear criminal record.